Have the perfect wedding starting with your printed materials and keepsakes. Personalize and perfect your designs with the Royalty Free Premium Wedding Images collection. From wedding invitations to thank you notes, dressing up projects has never been so quick and easy. Diverse assortment of artistic styles: realistic, modern, vintage, photographs and nuptial motifs even silhouettes and more! Trim your printing budget; design and print your own wedding accessories. Plus, you have total control on every detail. 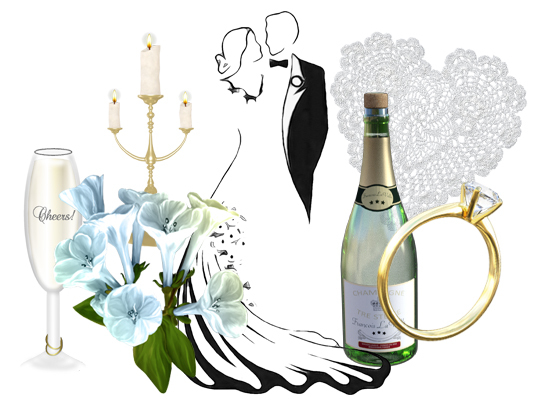 It's a snap to customize your wedding materials with this must-have assortment of marriage clipart and bridal pics. Plan and produce everything you need with the quality results you expect for such an important occasion. Give all of your wedding projects a special touch. You'll be amazed at what you can do with these royalty free images. A lovely assortment of illustrations, photos, and drawings compliment the joy of your wedding day. 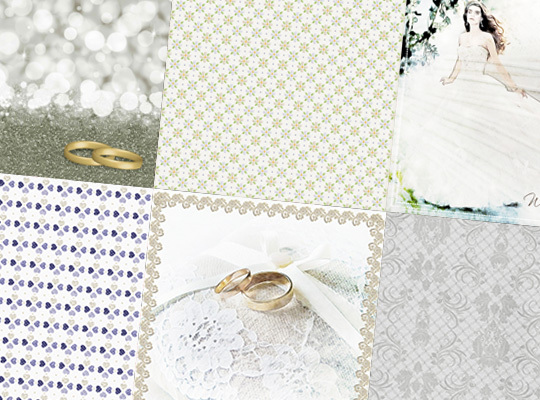 Fashion impressive wedding materials from a dazzling array of backgrounds and borders. 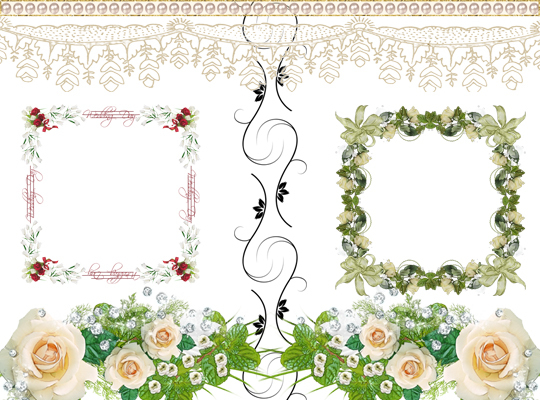 A stunning selection of floral, lettering and wedding borders will inspire you. From nostalgic Victorian to modern day chic, these high resolution images give you worlds of artistic freedom. You'll achieve the exceptional results you want for every project in your wedding. Ready-made royalty free pictures and backgrounds provide working canvases for your projects. Loads of wedding themed backgrounds offer a range of wedding-themed subjects all designed to get your projects off to a successful start. 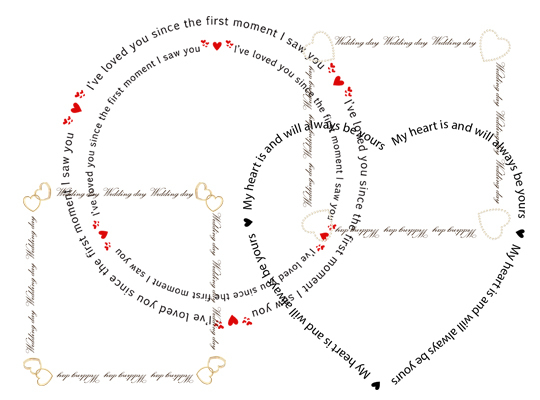 Lettering Borders: Poetic verses and straightforward scripts express wedding sentiments in true style. Create your own wedding cards, wedding albums and other mementos. Place these distinctive lettering borders into your designs. 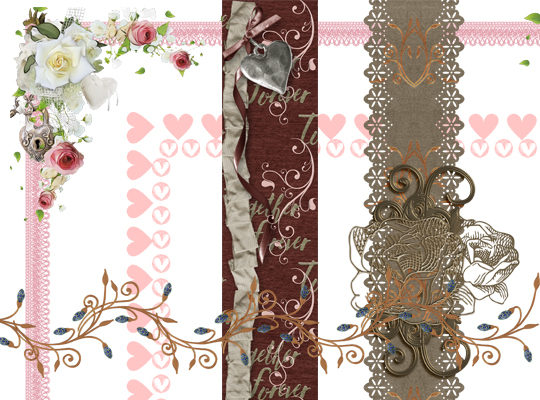 Wedding Borders: Tie every design element together with a border that matches your wedding style and project needs. You'll find royalty free stock images to fit the mood and polish the look of your project. If you are creating designs that you are selling or using as part of your business, than Royalty Free images are for you. Commercial use royalty-free images empower your design possibilities like never before by giving you the ability to sell your designs without worry! These top-quality royalty-free images give you the creative freedom to make whatever you want for just about any purpose you have even for commercial applications. That means you can use this art collection for advertisements, business brochures, posters, professional business cards and other commercial needs. These images are ideal for all of your projects whether for business or personal use. Create just about anything you want without limitations. *Please note even royalty-free commercial use does include some no-no's. Please refrain from branding, distributing, selling or claiming graphics as your own; redistribution; download distributions; or using graphics in pornographic, racial or harmful material. A portion of the images © StoryRock, Inc. Macintosh, Mac OS and the Mac logo are trademarks of Apple Inc., registered in the United States and other countries. This product is not endorsed or sponsored by, or associated with Apple Computer, Inc. or its products or services. Any and all references to Apple® product contained herein are only to describe that this product is compatible with the referenced Apple® product or technology. Microsoft, Windows, DirectX, and/or other Microsoft products and their associated logos referenced are trademarks or registered trademarks of Microsoft Corporation in the United States and/or other countries. All other brands, marks, logos or trademarks are the property of their respective holders. Published by Encore Software LLC. Encore is a registered trademark. All rights reserved. USE OF THIS PRODUCT IS SUBJECT TO CERTAIN RESTRICTIONS AND LIMITATIONS OF WARRANTY UNDER THE LICENSE AGREEMENT CONTAINED HEREIN. YOUR USE OF THIS PRODUCT CONSTITUTES YOUR AGREEMENT TO ITS TERMS.